Reliable Couriers is a same day Cleveland courier service company servicing the greater Northeastern Ohio area. 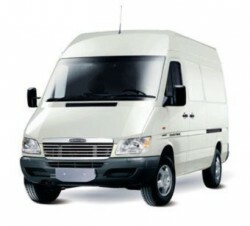 Specializing in medical courier, legal courier, and small parcel delivery all in rush quotes. We are as reliable as the name.